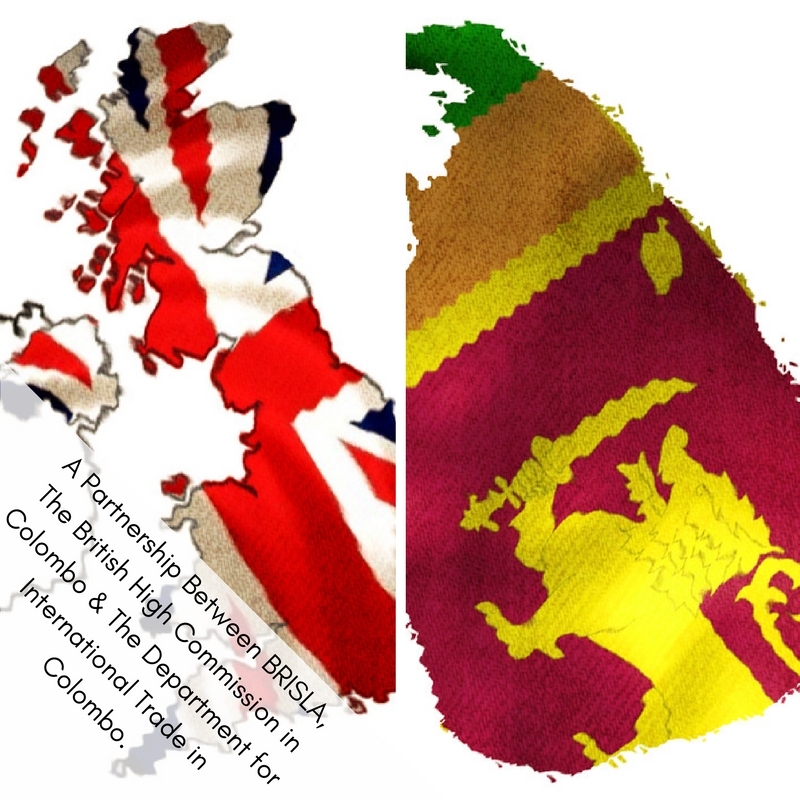 It’s one of the founding principles of The British Sri Lankan Association to forge strong and enduring links between the two great nations of Britain and Sri Lanka, so we’re incredibly proud to be able to announce our latest venture; a trade mission to Sri Lanka. 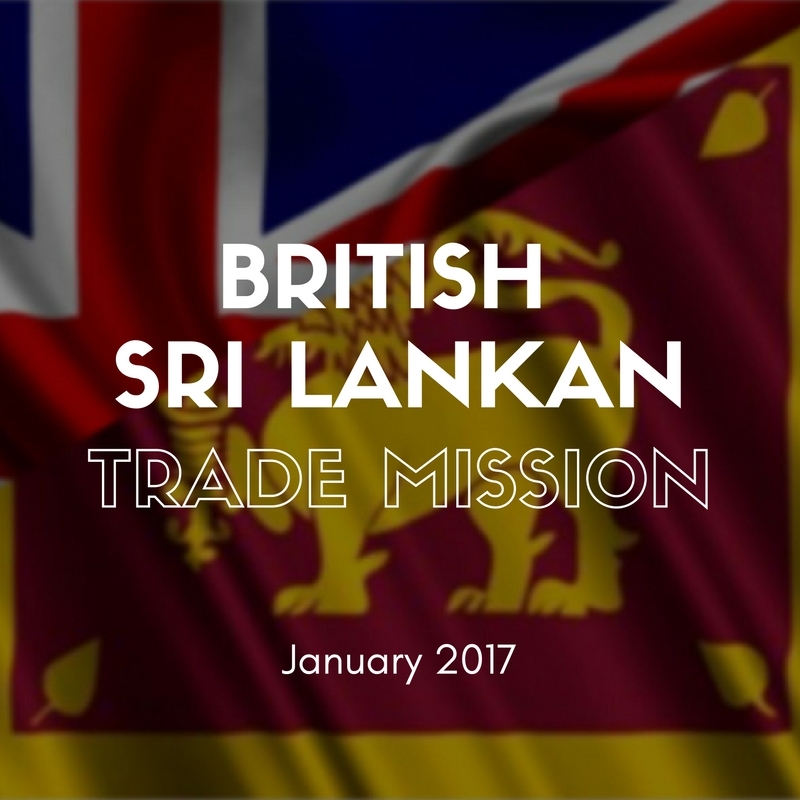 Organised in partnership between BRISLA, the Department for International Trade (DIT) in Colombo and the British High Commission in Colombo, this exciting trade mission will take place from 24th – 27th January 2017 and will offer exceptional opportunities for British companies wishing to invest in this thriving economy. Why Invest In Sri Lanka? If you’ve never considered investing in Sri Lanka then now is the time to start thinking about it. Known as the Wonder of Asia, Sri Lanka is not only a breathtakingly beautiful country with a rich tapestry of history, nature and wildlife, but it also has an incredibly vibrant, forward thinking culture that provides an excellent environment in which modern, global businesses can grow. Now ranked as the most liberalised economy in South Asia, Sri Lanka was a pioneer in that region’s economic liberalisation, with the island adopting open market free economic policies as far back as 1978. Since then, successive governments have fostered strategies and policies that have further liberalised the economy, encouraging greater deregulation and increased privatisation as well as opening the economy up to international competition. Additionally, the country has a highly independent judicial system, with commercial laws that emulate their British parallels and transparent investment laws that encourage foreign direct investments. A strong and resilient economy. A vibrant, business focussed environment. Strong investment protection and a double tax avoidance agreement with the UK. A highly skilled, well-educated and flexible workforce. A great logistical hub from which to access the South Asian markets and other key players in the global market. A fast developing and modern infrastructure. A vibrant, cosmopolitan country offering a wonderful quality of life. Furthermore, thanks to a longstanding social, political and trading history between the UK and Sri Lanka, there are already strong ties between the two nations that make Sri Lanka an especially attractive prospect for UK businesses. English is widely spoken amongst the country’s workforce and, thanks to much of the burgeoning middle class already having familial ties to the UK, there is already a good level of cultural understanding. Plus, as a UK investor, you’ll be in distinguished company, as over 100 important companies with UK affiliation, from a wide range of business sectors, have already made Sri Lanka their home, such as Marks and Spencer Clothing, HSBC, GlaxoSmithKline, Standard Chartered Bank and Rolls Royce. 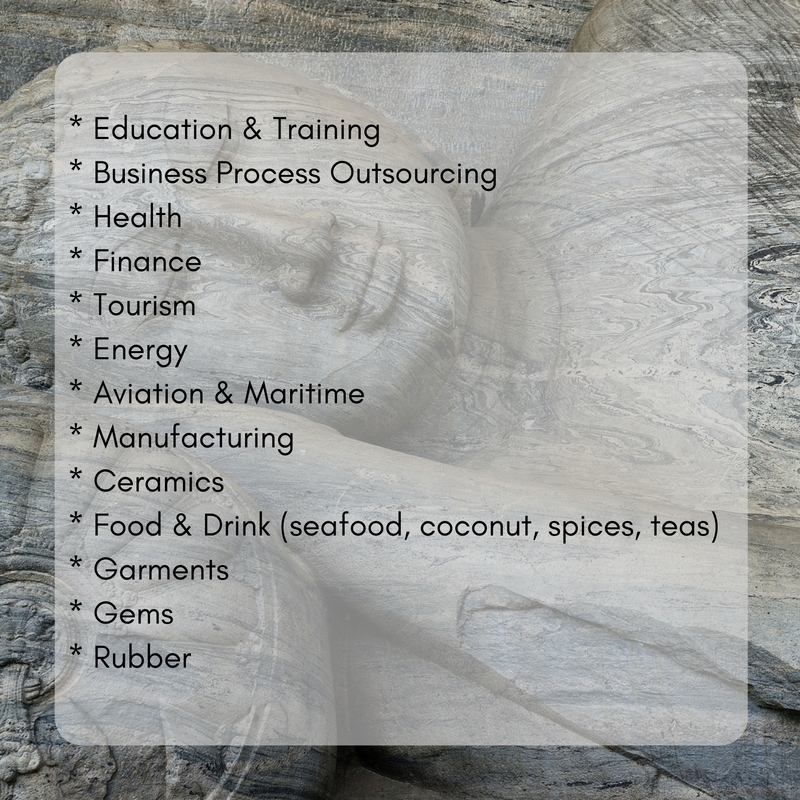 You can find out more about the specific benefits to UK businesses of investing in Sri Lanka via the Department for International Trade’s online booklet, entitled Doing Business in Sri Lanka: Sri Lanka Trade and Export Guide. 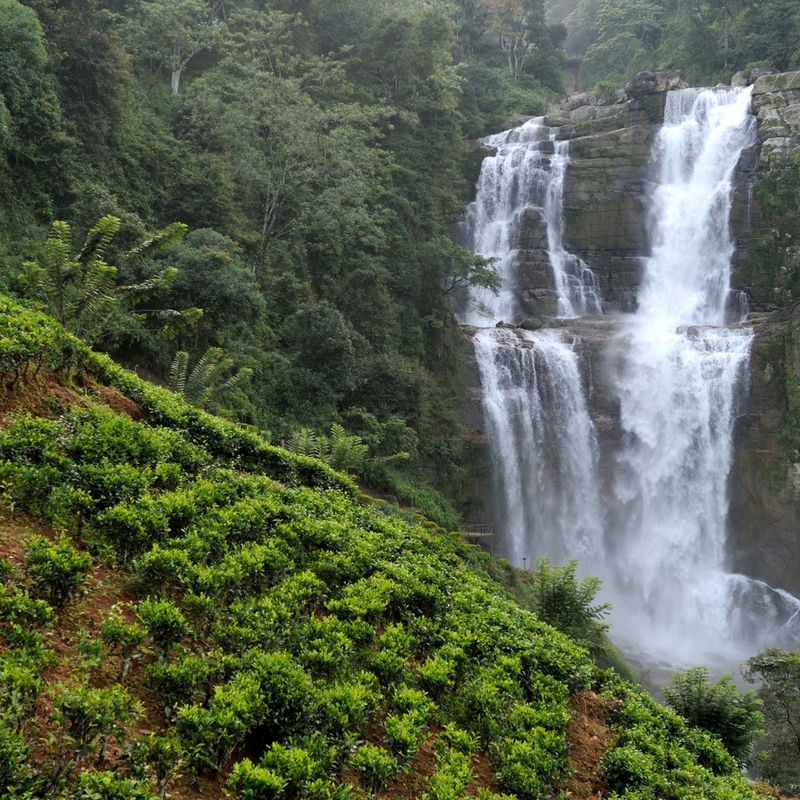 It’s undeniable that Sri Lanka offers a fantastic business investment opportunity for any British company wishing to expand into the Asian or global markets, but before taking such a momentous step, it’s always advisable to go and experience the country for yourself. Hence the reason BRISLA decided to arrange this forthcoming trade mission; to enable potential investors like yourself to encounter the opportunities in person. 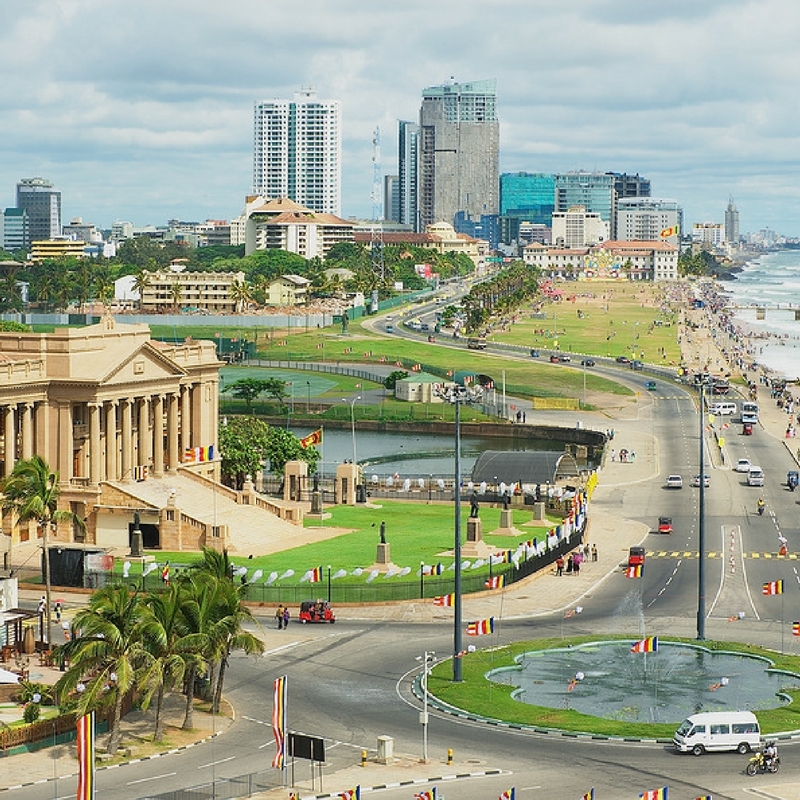 As part of the trade mission, thanks to our good friends in Colombo at the British High Commission and the Department for International Trade, we’ve put together an impressive itinerary, offering potential investors an unmissable opportunity that just could not be achieved if travelling alone. Delegates will be able to take part in a programme of events that includes a series of seminars and lectures given by eminent speakers including government ministers, civil servants and prominent company directors or CEOs, as well as more informal networking events and visits to relevant business premises or projects. 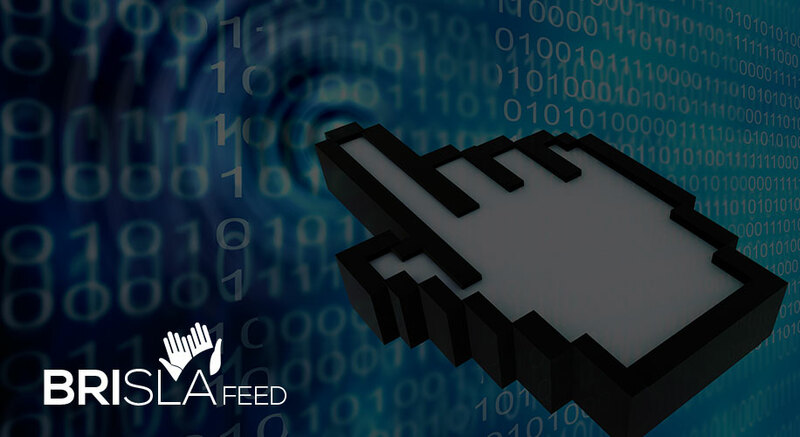 Moreover, by splitting the delegates into two streams – those who wish to import from Sri Lanka and those who wish to export from the UK – we’ve managed to create two targeted programmes of events that will be both informative and relevant to the specifics of your business. And provided we’re notified in advance, delegates will even be able to attend sessions from the other programme, creating a truly bespoke experience that will provide you with all the information you need to make an informed decision. But despite the amazing trade and business prospects that this trip will offer, it won’t be all work and no play. In addition to an excursion to a popular tourist attraction on the final day of the trip, attendees will be offered very favourable rates to stay in the 5-star Cinnamon Grand Hotel, meaning that your business deals can be brokered in luxurious surroundings with the most delicious food and drink available too. 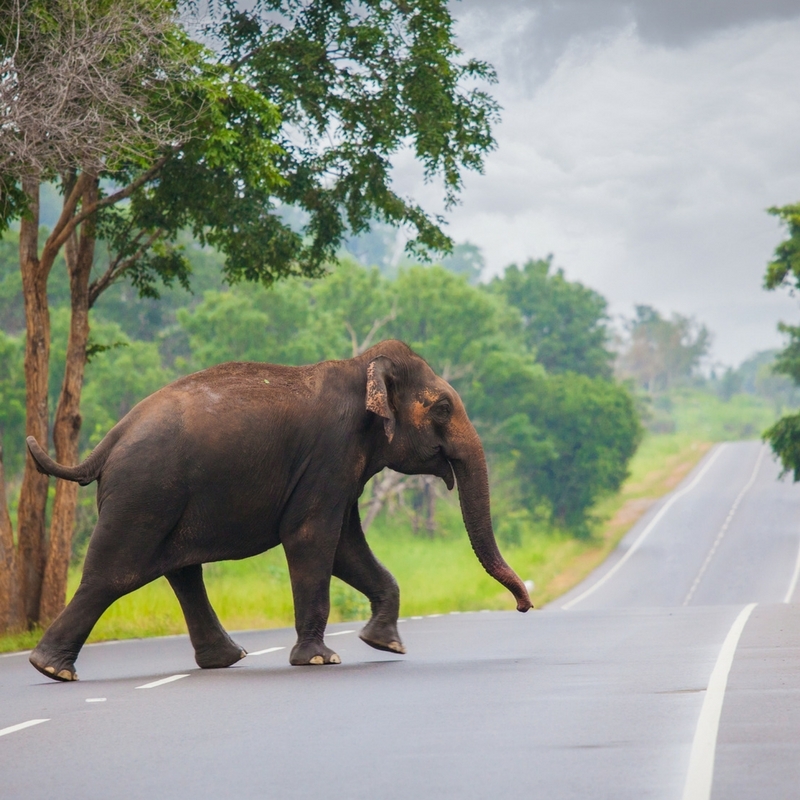 On top of that, there will be plenty of opportunities to sample the atmosphere and culture of Sri Lanka’s capital city and see some of the city’s landmarks, so it’s the perfect way to get a taste for this vibrant country whilst doing something productive and – with a bit of luck – profitable too! Plus, thanks to the incredibly discounted rates we’re able to offer on the cost of air fares, accommodation and all other expenses, you’ll be able to do it for much less than you ever thought possible. Hence, if you’re a UK based business and think that Sri Lanka might just be the perfect investment opportunity you’ve been searching for, then why not get in touch with BRISLA today to find out more? We will happily send you some further information including the specifics of the trip and the itinerary and would be happy to answer any questions you might have. 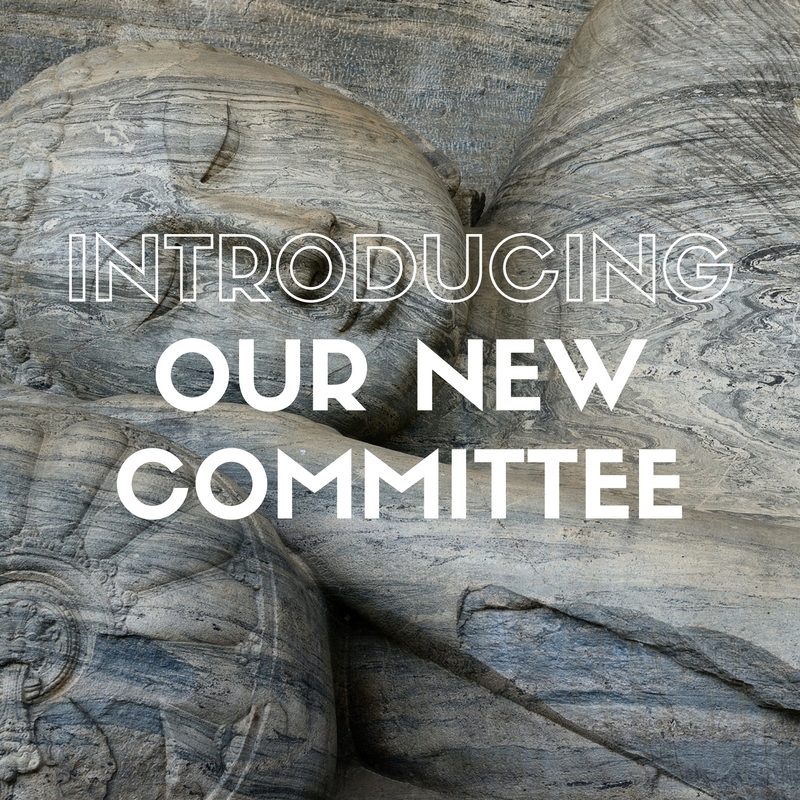 You can get in touch with our Chairman and President, Dr Zimar Sivardeen, by completing the contact form on the website, by emailing him at chairman@brisla.org.uk or by phoning him on 07887 902902. Sri Lankan Sinhalese and Tamil New Year’s Celebrations.